Colossus is an emerging mineral exploration and development company focused on Brazilian gold. Colossus Minerals (TSX:CSI) ceased underground development of its Serra Pelada gold-platinum-palladium mine in Brazil saying it needs to raise approximately US$70 million to resume work. The announcement cut the value of the company's value by a third. 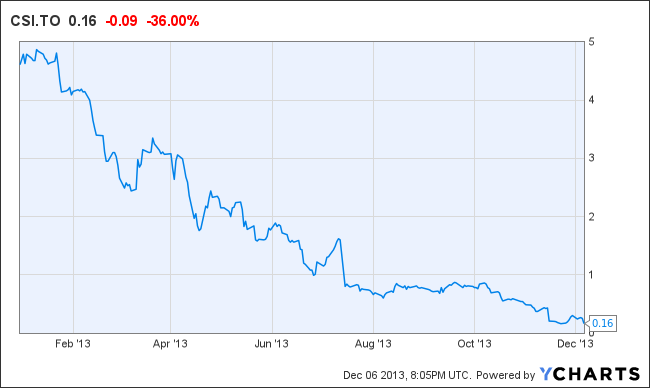 It is now trading at 16 cents with 168.95 million shares outstanding. The company needs the money for dewatering work. It also wants to commence underground definition drilling in connection with the preparation of a National Instrument 43-101 compliant resource due this month. Without financing the company said it is uncertain that it will "remain an ongoing concern." "These circumstances indicate a material uncertainty which may cast significant doubt as to the ability of the Company to continue as a going concern. The Company, in conjunction with its key stakeholders, is continuing its efforts to raise short-term capital to partly address its working capital deficiency and pursue other strategic alternatives," said the company in a news release. Streaming company Sandstorm Metals & Energy (TSX-V:SND) is reviewing its investment in the company. "Given that Colossus has material negative working capital, the Company will need additional funding in order to proceed with the strategy outlined by its board of directors. Sandstorm will be reviewing its investment in the Company for a partial or full impairment as there can be no assurance that adequate funding will be available for Colossus in the future," said the company in a news release. Colossus is a development-stage mining company. 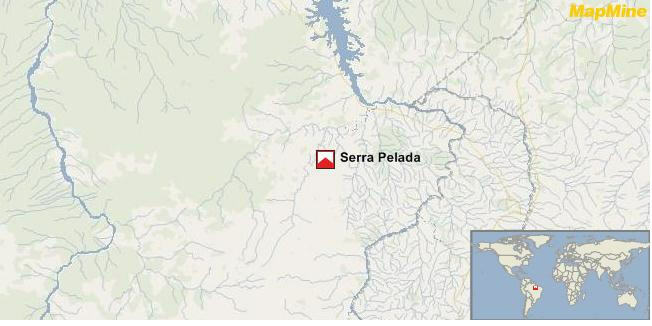 The Serra Pelada Mine is a joint venture between Colossus and COOMIGASP located in the State of Pará, Brazil.